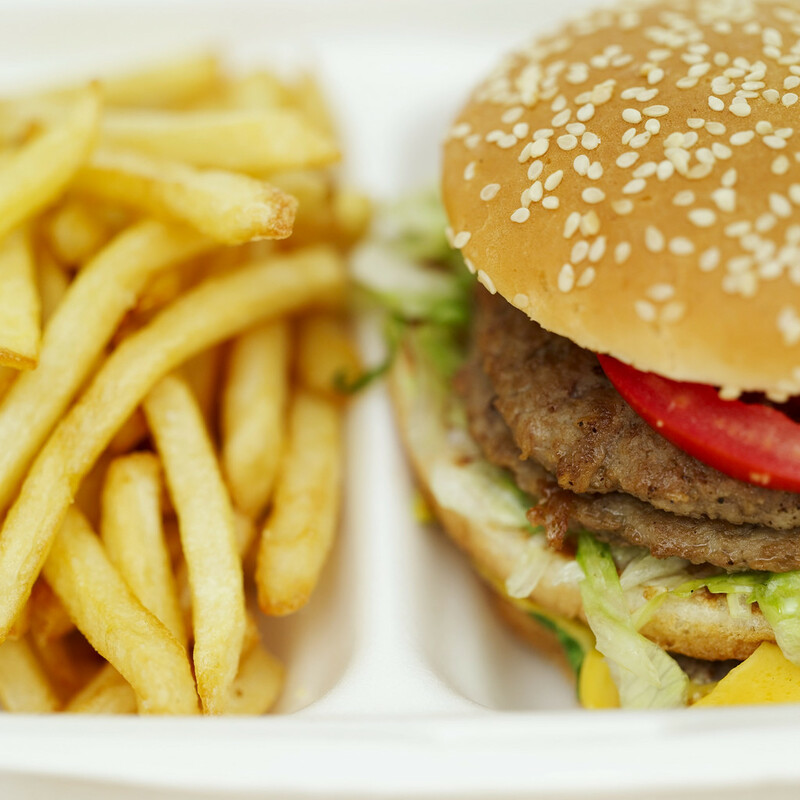 Last month De Varona Law assisted a client in purchasing two Burger King Franchises. De Varona Law negotiated the terms of the purchases with the Sellers, lender, and Burger King. The negotiations resulted in De Varona Law obtaining a six figure discount to the purchase price for its client. De Varona Law also reviewed and drafted key documents for the closings. The Burger Kings are located in the West Coast of Florida. De Varona Law wishes these clients the best of luck in their new endeavors. De Varona Law is a law firm that provides free initial consultations, has a bilingual staff, and serves Dade, Broward, Palm Beach, and Martin Counties. This entry was posted in Headlines by adevarona. Bookmark the permalink.